The U.S Department of Health and Human Services’ (HHS) Office of Refugee Resettlement (ORR) urgently needs additional funding. Congress must act by January 15, 2014 to appropriate federal funding for the remainder of FY 2014. Call your Senators and Representative (202)2243121 and urge them to support increased funding for the (HHS) (ORR). Alicia didn’t want to leave her 15 year old daughter in Guatemala but how else could she support her family? At least her daughter would be safe taken care of by her abuelita (grandmother). Months later in California and undocumented she went into a panic when her mother told her that her daughter had run away to come live with her in California. Alicia had made that journey across the border and she knew it was dangerous. Most parents, actually, don’t know that their kids are coming. 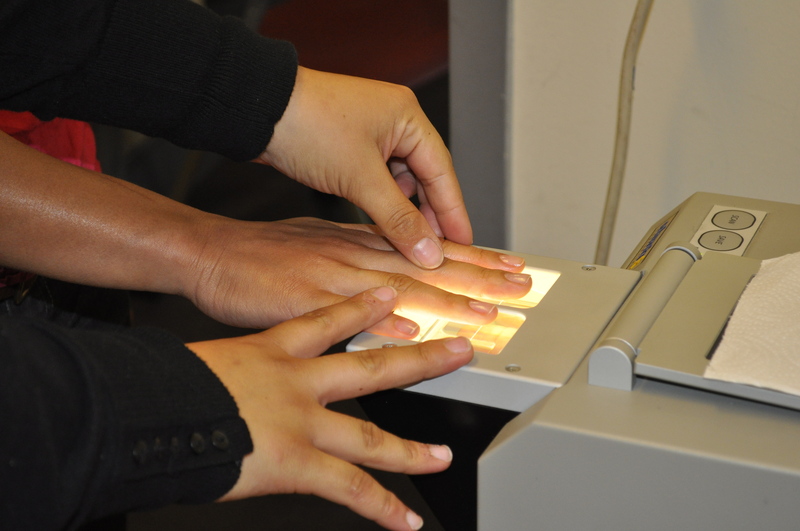 Since 2007, The Women’s Building has partnered with Lutheran Immigration and Refugee Services to provide fingerprinting services to parents with unaccompanied immigrant children. Alicia came to TWB to get fingerprinted so that her daughter, who was put into the custody of the state when she was found crossing the border in California, could be released to her. She felt so cared for when she arrived at TWB that she told Orquidia Gomez, our bilingual receptionist and fingerprint coordinator, her story. 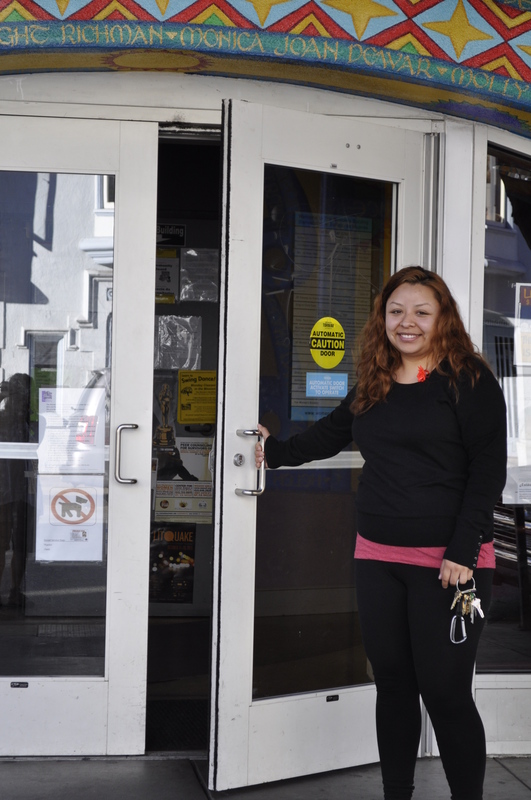 Orquidia was able to refer her to a Legal Orientation Program for Custodians provided by our in-house organization, The Immigration Center for Women and Children, so that she would know her rights and what to expect. One month after Alicia came to TWB and filled out the reunification packet, she was able to bring her daughter home. This entry was posted in Community Resource Room, The Women's Building History and tagged borders, family, Immigration, reunification, unaccompanied immigrant children. Bookmark the permalink.